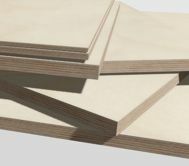 Syktyvkar Plywood Mill ltd. is one of the leading manufactures of woodbased panels – plywood and chipboard. Great experience together with modern manufacturing facilities and the latest wood processing equipment guarantee producing of high standard products. The best selected wood from taiga and birch groves are used in our production, slow-grown Northern timber gives special strength to the panel. 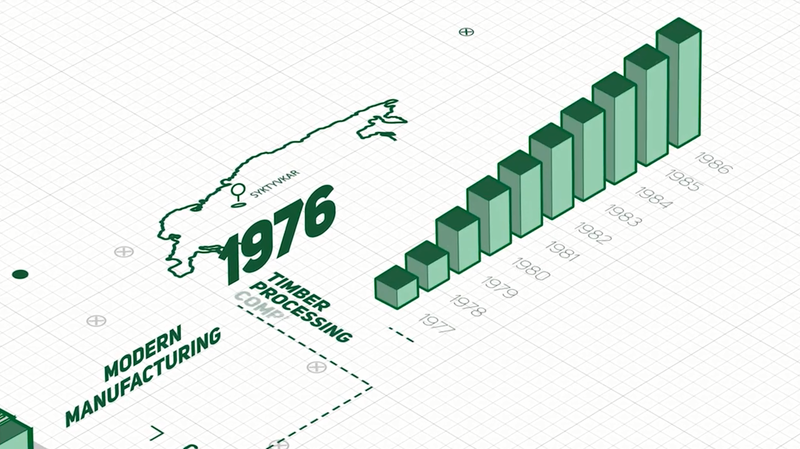 Syktyvkar Plywood Mill offers users a wide range of high-quality plywood products popular in all-around applications. 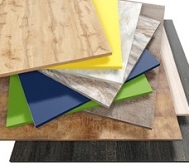 A broad spectrum of panel thickness and film decors allow application almost in any industry. Among our main customers there are leading building and furniture manufactures of Russia, Europe and North America. Equipment "Raute" (Finland), "Steinemann" (Switzerland). We work with more than 1500 people, professionals in their field.